1. Butterfly wings are transparent. How can that be? We know butterflies as perhaps the most colorful, vibrant insects around! 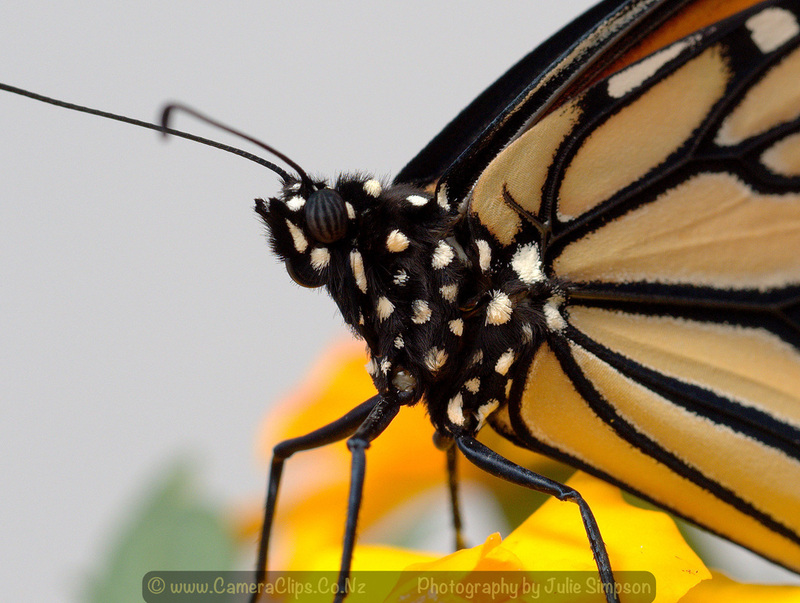 A butterfly wing is actually formed by layers of chitin, the protein that makes up an insect's exoskeleton. These layers are so thin you can see right through them. Thousands of tiny scales cover the transparent chitin, and these scales reflect light in different colors. As a butterfly ages, scales fall off the wings, leaving spots of transparency where the chitin layer is exposed. 2. Butterflies taste with their feet. Taste receptors on a butterfly's feet help it find its host plant and locate food. A female butterfly lands on different plants, drumming the leaves with her feet to make the plant release its juices. Spines on the back of her legs have chemoreceptors that detect the right match of plant chemicals. 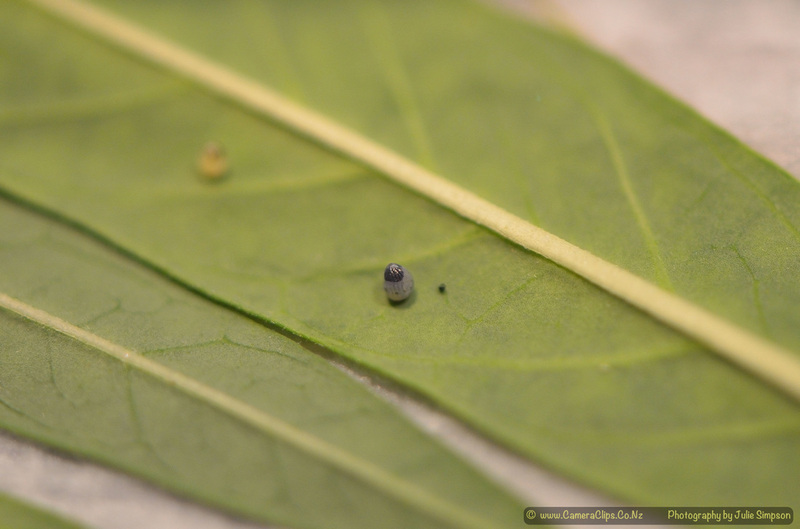 When she identified the right plant, she lays her eggs. A butterfly will also step on its food, using organs that sense dissolved sugars to taste food sources like fermenting fruit. 3. Butterflies live on an all-liquid diet. Speaking of butterflies eating, adult butterflies can only feed on liquids, usually nectar. Their mouthparts are modified to enable them to drink, but they can't chew solids. A proboscis, which functions as a drinking straw, stays curled up under the butterfly's chin until it finds a source of nectar or other liquid nutrition. It then unfurls the long, tubular structure and sips up a meal. 4. A butterfly must assemble its proboscis as soon as it emerges from the chrysalis. A butterfly that can't drink nectar is doomed, so one of its first jobs as an adult butterfly is to make sure its mouthparts work. 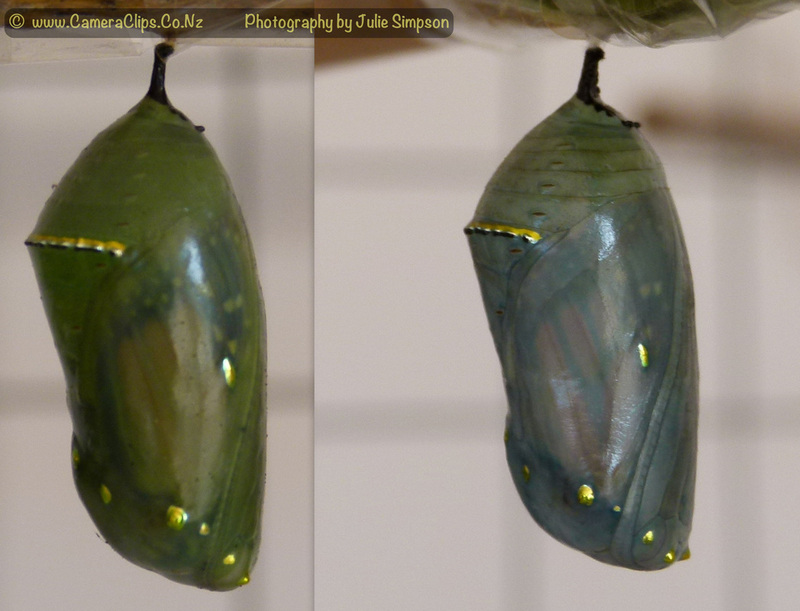 When a new adult emerges from the pupal case, or chrysalis, its mouth is in two pieces. Using palpi located adjacent to the proboscis, the butterfly begins working the two parts together to form a single, tubular proboscis. You may see a newly emerged butterfly curling and uncurling the proboscis over and over, testing it out. 5. Butterflies drink from mud puddles. A butterfly cannot live on sugar alone; it needs minerals, too. To supplement its diet of nectar, a butterfly will occasionally sip from mud puddles, which are rich in minerals and salts. This behavior, called puddling, occurs more often in male butterflies, which incorporate the minerals into their sperm. These nutrients are then transferred to the female during mating, and help improve the viability of her eggs. 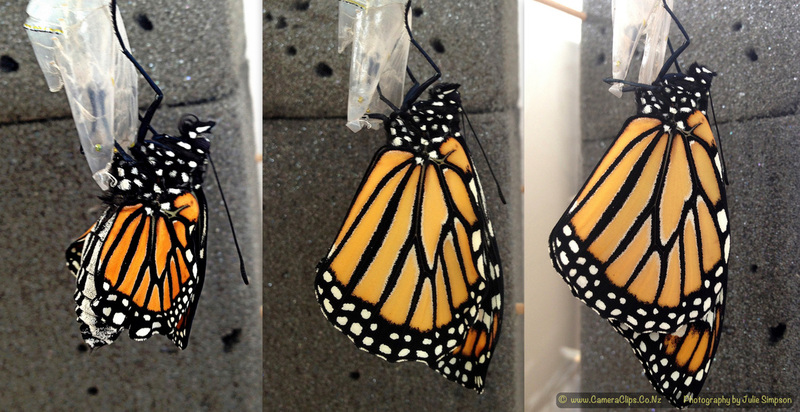 Female Monarch emerging from chrysalis and pumping wings. 6. Butterflies can't fly if they're cold. Butterflies need an ideal body temperature of about 85ºF to fly. Since they're cold-blooded animals, they can't regulate their own body temperatures. The surrounding air temperature has a big impact on their ability to function. 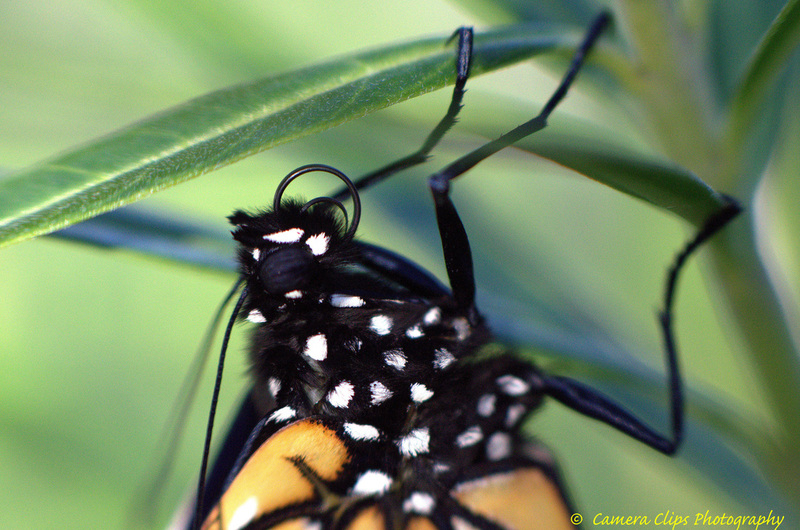 If the air temperature falls below 55ºF, butterflies are rendered immobile, unable to flee from predators or feed. When air temperatures range between 82º-100ºF, butterflies can fly with ease. Cooler days require a butterfly to warm up its flight muscles, either be shivering or basking in the sun. And even sun-loving butterflies can get overheated when temperatures soar above 100ºF, and may seek shade to cool down. 7. A newly emerged butterfly can't fly. Inside the chrysalis, a developing butterfly waits to emerge with its wings collapsed around its body. 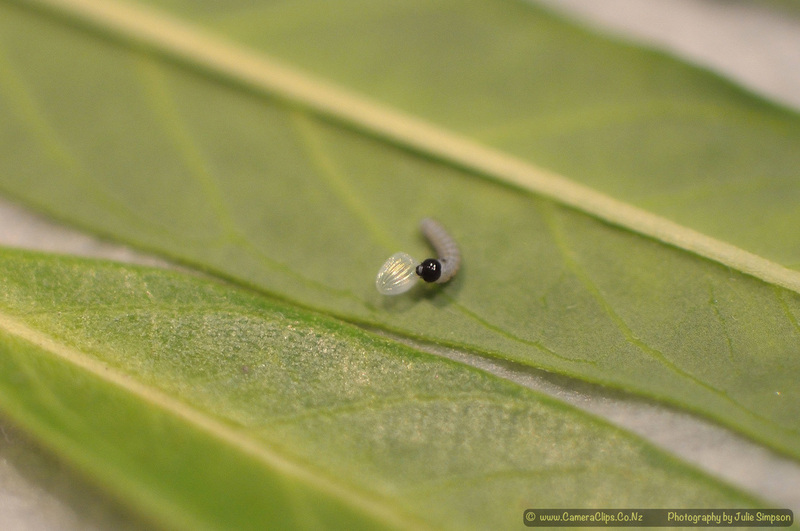 When it finally breaks free of the pupal case, it greets the world with tiny, shriveled wings. 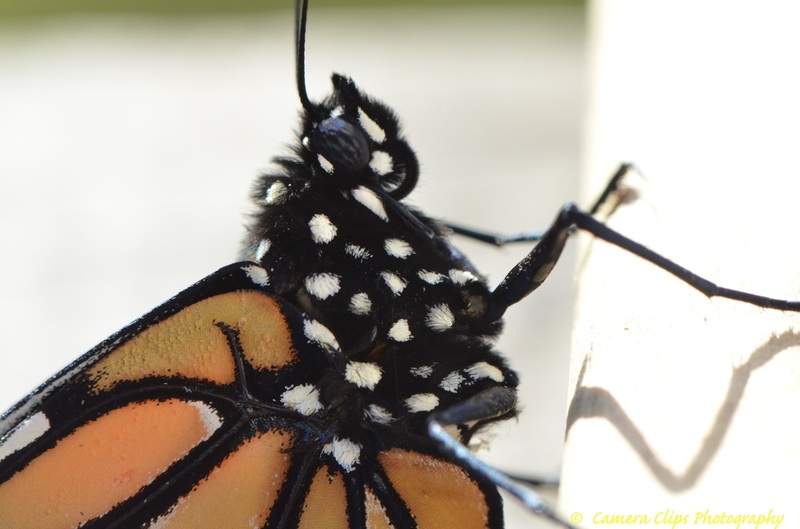 The butterfly must immediately pump body fluid through its wing veins to expand them. Once its wings reach full-size, the butterfly must rest for a few hours to allow its body to dry and harden before it can take its first flight. 8. Butterflies live just 2-4 weeks, usually. Once it emerges from its chrysalis as an adult, a butterfly has just a few short weeks to live. During that time, it focuses all its energy on two tasks – eating and mating. Some of the smallest butterflies, the blues, may only survive a few days. 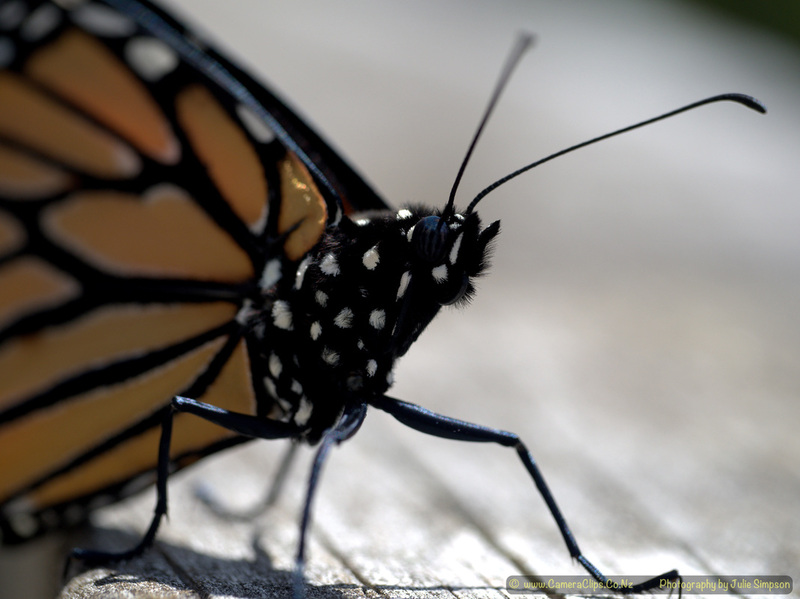 Butterflies that overwinter as adults, like monarchs and mourning cloaks, can live as long as 9 months. 9. 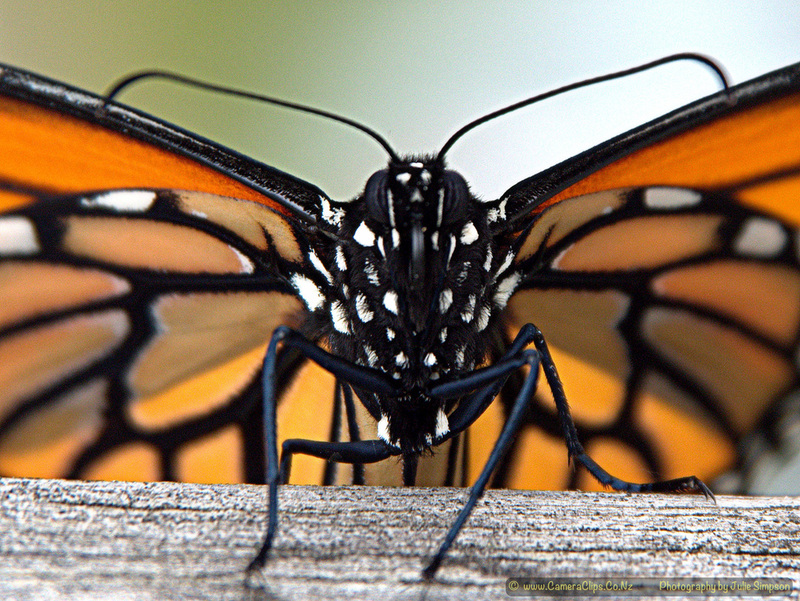 Butterflies are nearsighted, but they can see and discriminate a lot of colors. Within about 10-12 feet, butterfly eyesight is quite good. Anything beyond that distance gets a little blurry to a butterfly, though. Butterflies rely on their eyesight for vital tasks, like finding mates of the same species, and finding flowers on which to feed. In addition to seeing some of the colors we can see, butterflies can see a range of ultraviolet colors invisible to the human eye. The butterflies themselves may have ultraviolet markings on their wings to help them identify one another and locate potential mates. Flowers, too, display ultraviolet markings that act as traffic signals to incoming pollinators like butterflies – "pollinate me!" 10. Butterflies employ all kinds of tricks to keep from being eaten. Butterflies rank pretty low on the food chain, with lots of hungry predators happy to make a meal of them. Some butterflies fold their wings to blend in to the background, using camouflage to render themselves all but invisible to predators. Others try the opposite strategy, wearing vibrant colors and patterns that boldly announce their presence. 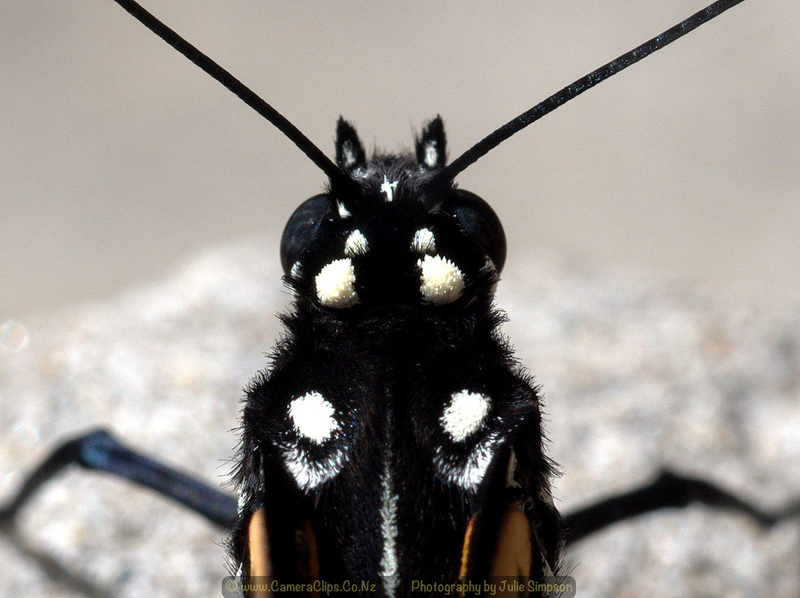 Bright colored insects often pack a toxic punch if eaten, so predators learn to avoid them. Some butterflies aren't toxic at all, but pattern themselves after other species known for their toxicity. By mimicking their foul-tasting cousins, they repel predators.